Main Floor Living at it's FINEST! Owners Suite with HUGE bathroom. Kitchen has Stainless Steel appliances. 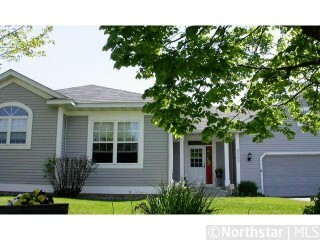 Granite Counter-Tops, Deck to Private Level Treed Yard, plus much more+. Park close by with walking trails. Amusement room ready for use.